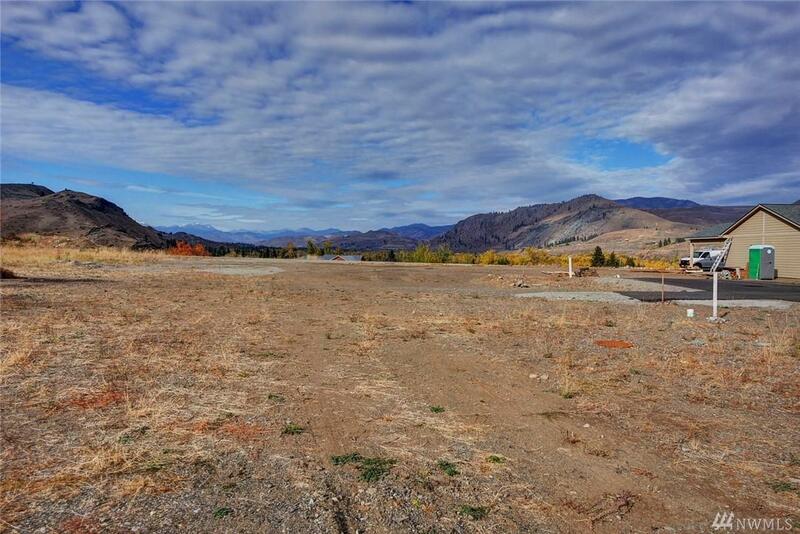 Be part of the most desirable community in Twisp. 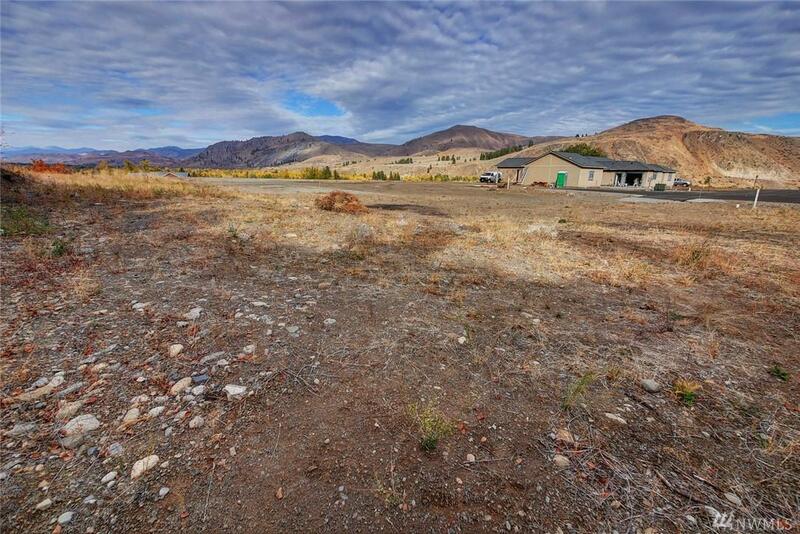 School House Highlands offers 270 degree mountain and valley views with refreshing privacy inside Twisp City limits. 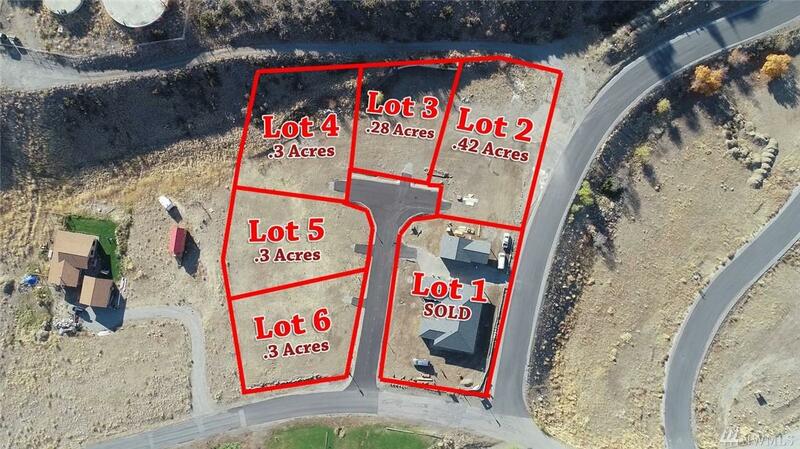 Level lot has power, water, sewer, phone, and irrigation on site. 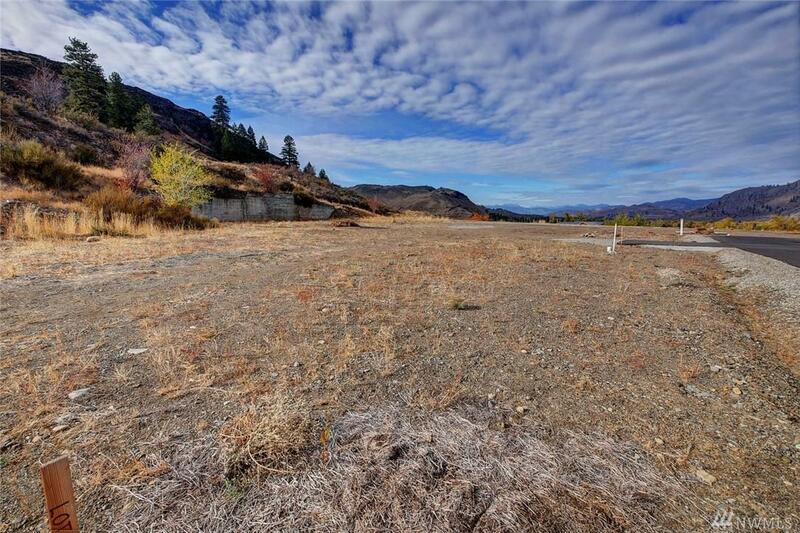 Room to spread out on .35 acres and create an oasis with irrigation. Dead end street means low traffic.Walk to town, experience the arts, farmer's market, and hiking access without getting in your car. Walk this affordable lot today and start building your tomorrow.